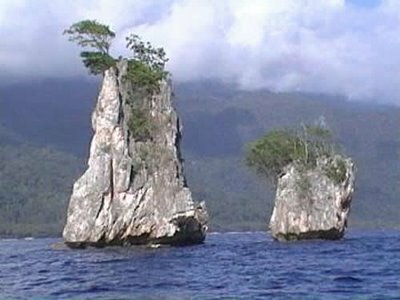 Gebe island is an island that located in the easternmost end of North Maluku, precisely part of central Halmahera regency, North Maluku. 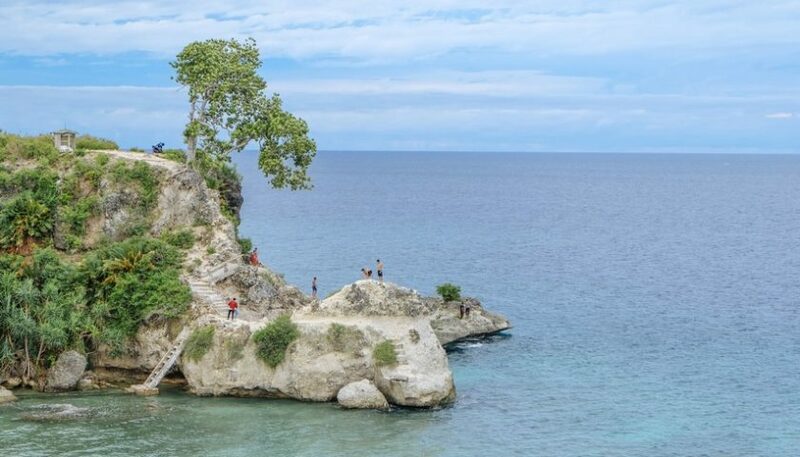 But in fact geographically, culturally and faunistically it already part of the Raja Ampat Islands of neighbouring West Papua. Locally, it is best known for its large mine. Gebe island is divided in four villages, which is Sanafi, Kacepi, Umera, and Omnial that located in Yoi island. Most people on Gebe, especially in the main town, are migrants from other regions attracted by jobs in the mine. The native people are related to the Papuans of Raja Ampat, but centuries of racial mixing has made them look more like people from the rest of Maluku. 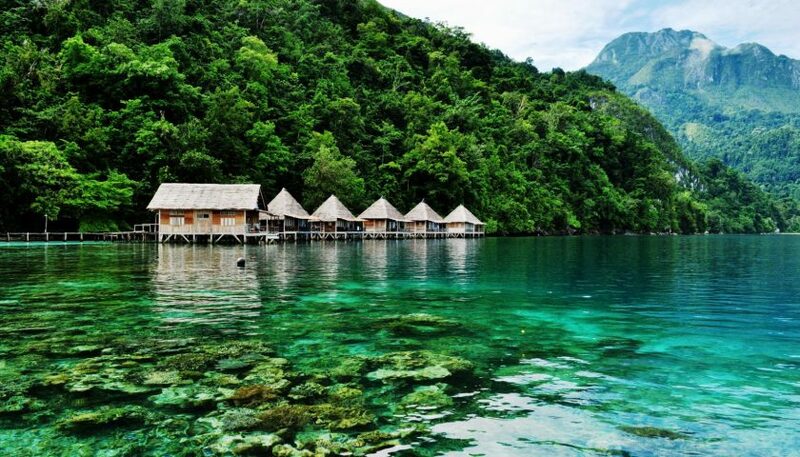 Their language still links them to Raja Ampat though, and they maintain family ties with the inhabitants of Gag in particular. They are all Muslims. The island is inhabited by approximately 5,000 people. 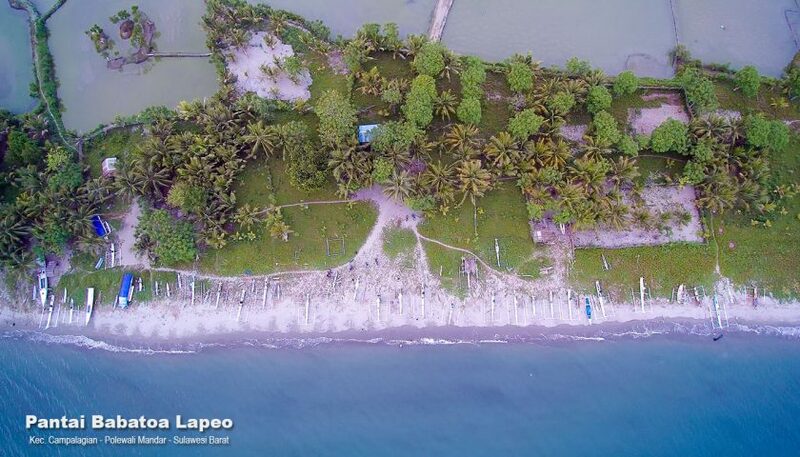 Most of the livelihood of fishermen and copra processing, trade and the remaining employees. 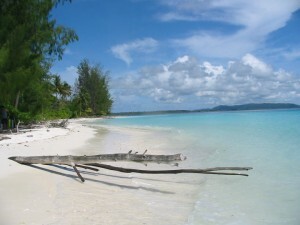 To reach Gebe island, it can be accessed by plane, boat or by road. 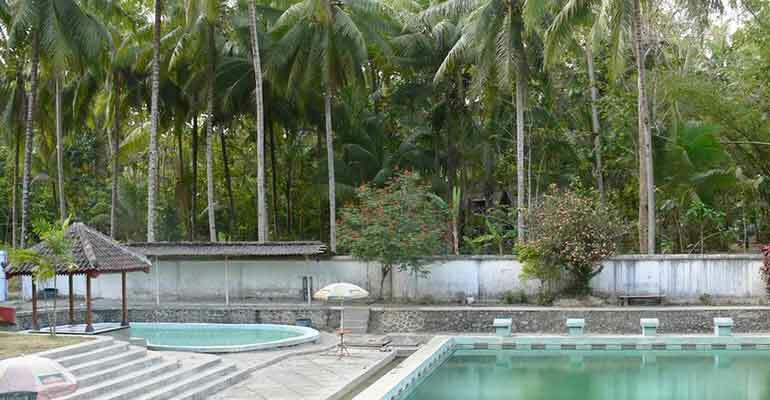 As of April 2011, Merpati flies from Ternate to Gebe once a week, with NBA running cheaper, subsidized flights on the same route twice weekly. 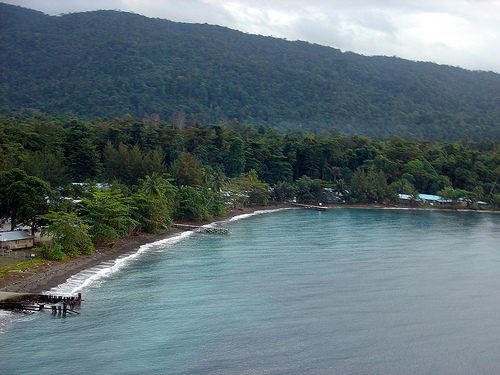 A Pelni ship incredibly actually stops at Gebe on its loop around Halmahera once every 4 weeks. 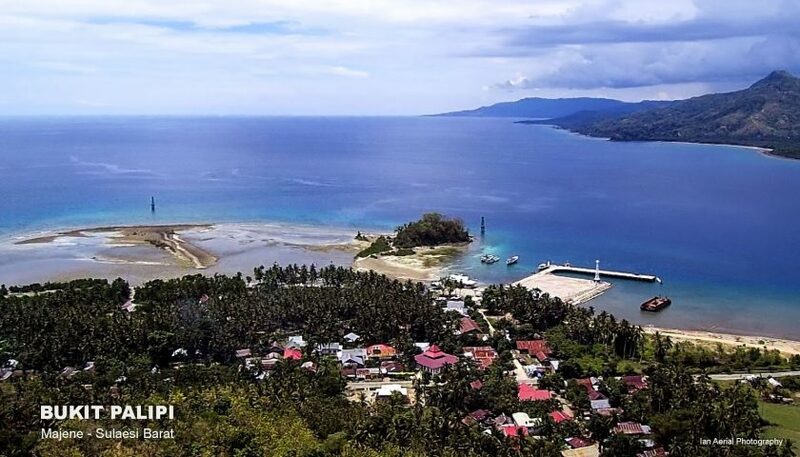 The more frequent option is the fortnightly KM Faisyayang that comes here all the way from Bitung in North Sulawesi via Ternate, Weda and Patani. Two Perintis ships also stop here once every 3 weeks on their way between Halmahera and West Papua. Meanwhile, Gebe has a single, badly rutted main track that connects all 4 villages to each other, and to the airport. Public transport is limited to the occasional truck to Umera. Your best bet is renting an ojek to take you around.